To purchase a sample of the styles shown on this site please fill in the required fields and click the "Submit Form" button at the bottom of the page. 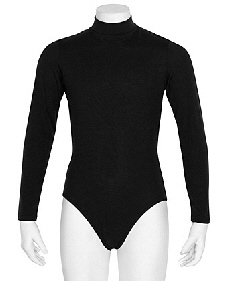 Sookie Leotards sample garments are $20 each regardless of style, color, size. Sample garment shipping is free. We ship samples to U.S. and Canadian Addresses only. 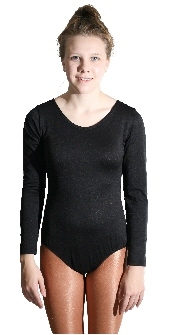 Sookie Leotard sample garments are to be used by prospective customers for fitting and color confirmation only. Samples are not to be used or worn for any other purposes and cannot be re-sold by the requester. Thank You for your interest in Sookie Leotards.